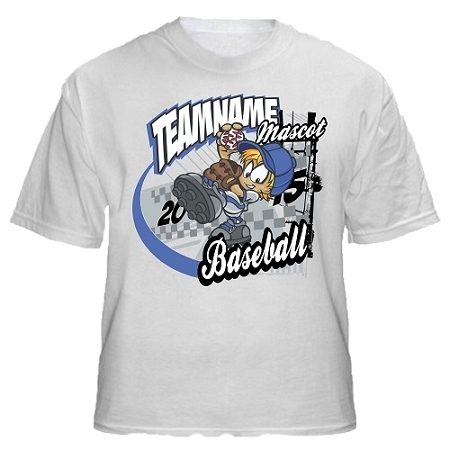 Custom design this All Sports "Stadium" Design for your specific team and sport and have it imprinted on a T-Shirt, Sleeveless T-Shirt, Long Sleeve T-Shirt, Sweatshirt or 3/4 Sleeve T-Shirt. 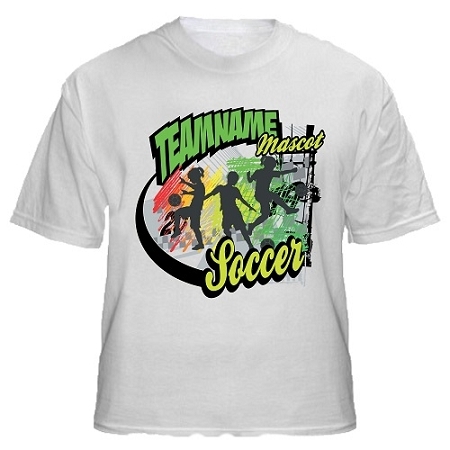 Select your sport, team and colors, provide your TEAM text and MASCOT text and we will custom design your shirt for your sport. 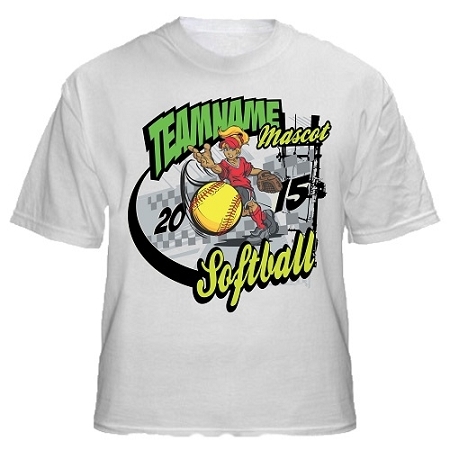 If you don't see your sport listed, email us and we will get right on it for you. 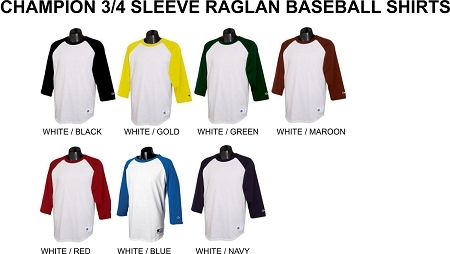 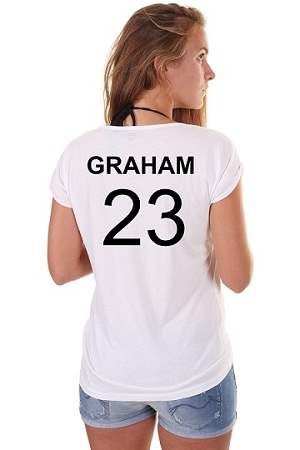 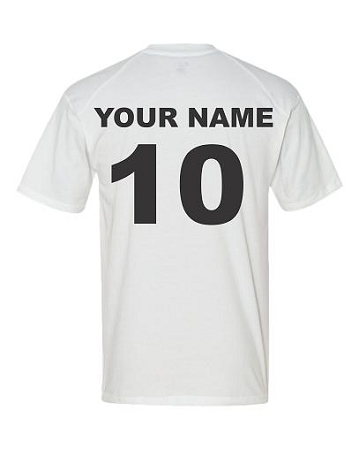 You can also have the back of your shirt custom designed with your name and number.